And then you walk out to the next store, never to realise that the anomalous garlic were just white onions. CHENNAI: Imagine you walk into a grocery store, and someone tells you, “The garlic in this store looks really strange. You should buy your veggies somewhere else.” And then you walk out to the next store, never to realise that the anomalous garlic were just white onions. This is the simplest explanation of ‘outrage over fake outrage’ — which really makes gaming review videos sell. They outrage over non-existent criticisms like ‘Cuphead is ableist’, and then make people feel angry over the supposed criticisms of what is generally perceived as a great game. Outrage over fake outrage generates good audience reaction, and so I’m going to try it out in this article over some recent gaming world developments. Cyberpunk 2077 released 40 minutes of their initial gameplay last week — the game has intelligently visualised a futuristic world that we’ve struggled to imagine by just reading sci-fi books. The humanoids (or what are they?) have their robotic implants seamlessly fitting into their skin. The world looks desolate and empty, while at the same time endowed with state-of-the-art healthcare and related insurance infrastructure in place. The universe is confusing in the beginning — you don’t quite know who to trust, but you figure it out. Humans have Bioshock, and memory cards sliding out of their brains. While I could go on about the splendid visuals and seemingly captivating story, it’s sad to see people criticise the game for its lackadaisical attitude towards the feelings of androids. Androids don’t have feelings (yet), you haters! Speaking of humanoids, it seems that it’s not just them people are against. 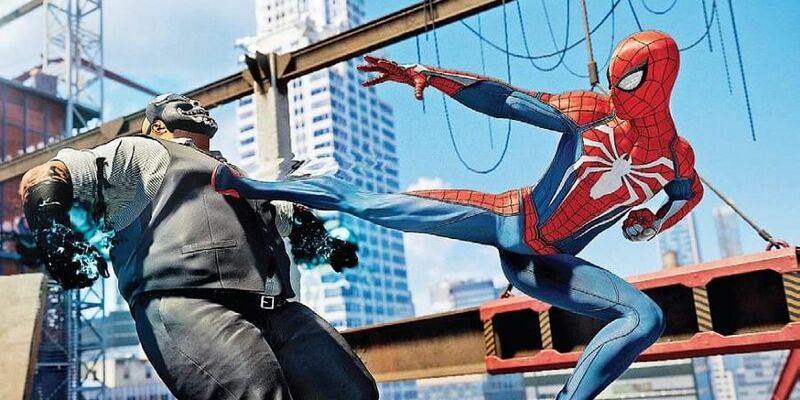 Despite the latest Spiderman game getting rave reviews by all the major game raters — for the fluid building swings and wall runs, and just general fun, the irrelevant debate of ‘superheroes are unfairly powerful’ has restarted again. Although Spiderman does take the law into his hands and makes a few jokes, and does some Arkham-Asylum type stealth sequences during boss events, you’ve got to understand — Superheroes don’t really exist, you haters! Serious talk — it would be good if people didn’t take a dig at the artistic license of Battlefield V World-War version having women. Let’s not discourage some progressiveness in the gaming world.